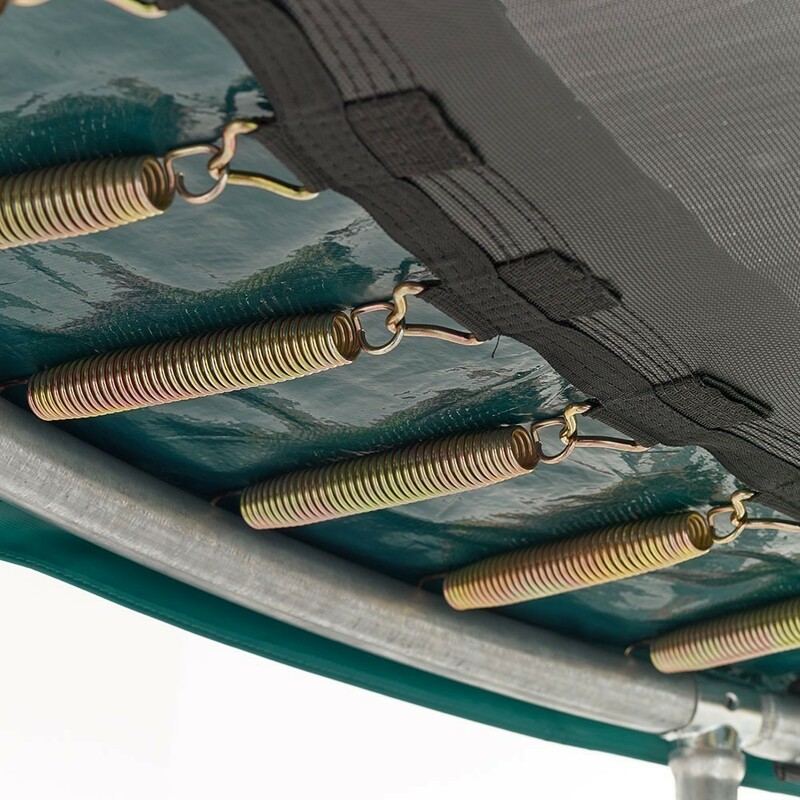 If the jumping mat of your trampoline is deteriorating, you need to replace it to give live to your Ovalie 360. 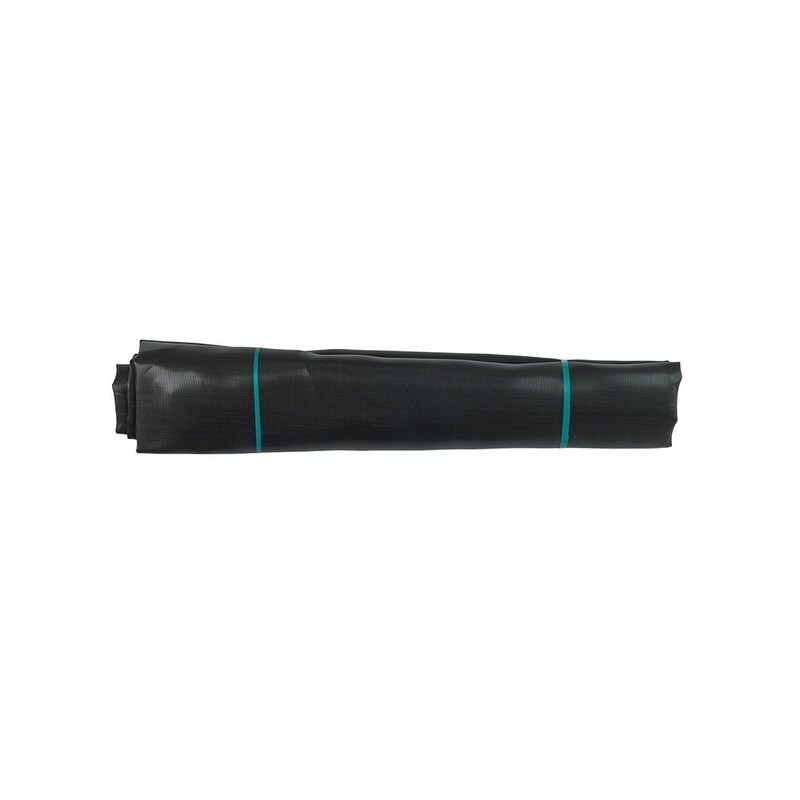 This spare part is similar to your original jumping mat. 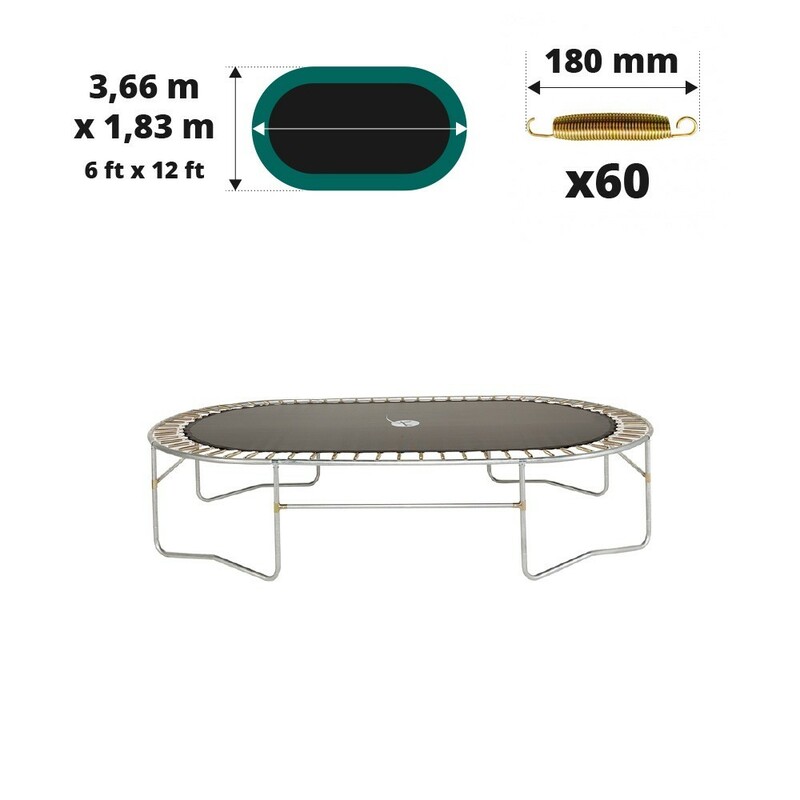 - This jumping mat is compatible with our 360 Ovalie model or any other oval trampoline with a 3.66 x 1.85 m diameter, with 60 springs that measure 180mm. - Made in polypropylene or mesh, a material known for its extreme shock- resistance, this jumping mat is also treated against UV rays, to preserve it in the sunshine. 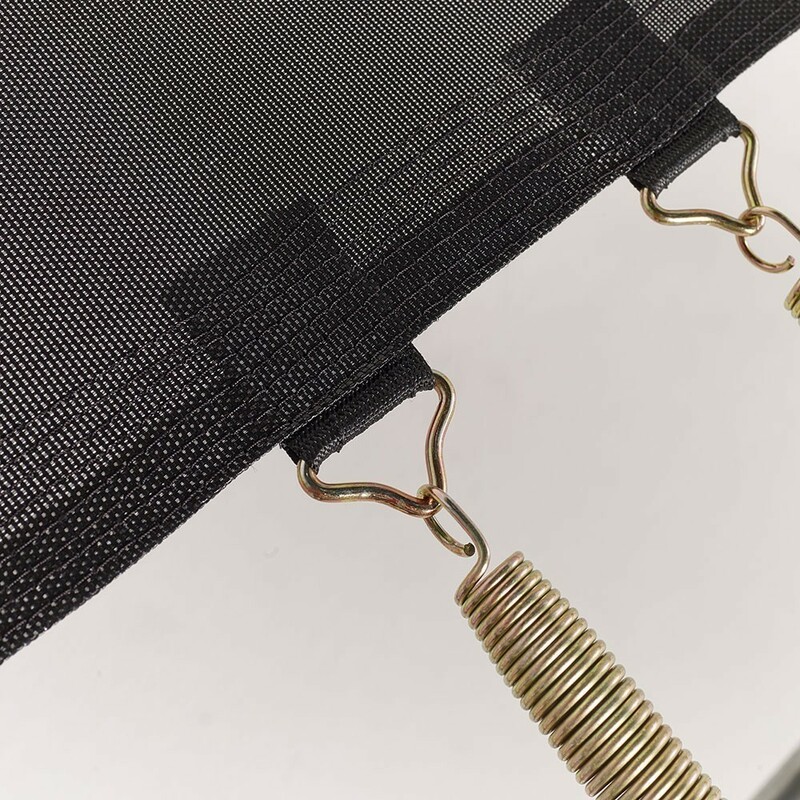 - All our jumping mats are reinforced with 8 rows of stitching and a reinforcement strap in order to prevent the risk of tearing. - Before you order make sure to precisely measure the size of the springs, to do this you must detach one from your trampoline, and measure it from one hook to the other.